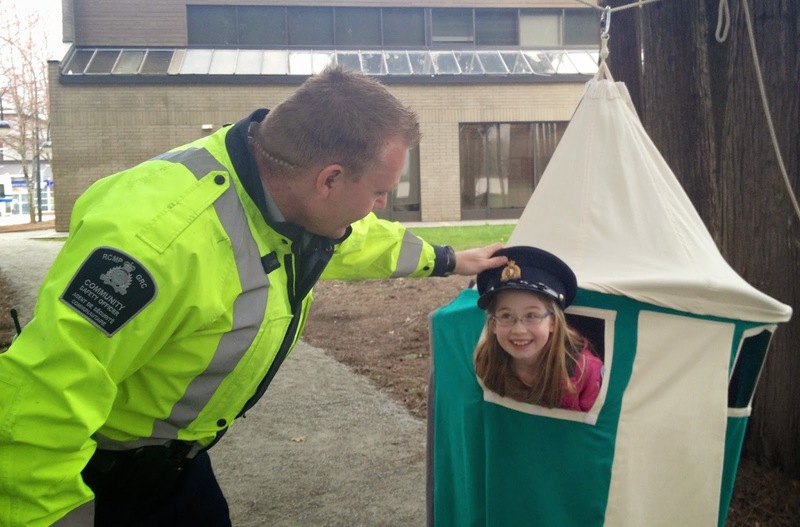 Meet Your Local RCMP ! As we celebrate Police Week, join us for cake and coffee and meet your District RCMP officers and staff. RCMP displays, entertainment, fun for kids, and community safety information will be on hand.